Stuff happens, we get it, and the last thing you should be worrying about is “I was a little bit off on the finger size”, we’ve got you covered. Within 100 days of the original shipment date to our US customers we are pleased to offer one complimentary ring resizing for our standard ring styles with free shipping both ways. The way this works is pretty simple, determine her correct finger size, send us an email at Advisor@cleanorigin.com. Be sure to include the original order number, the size you would like the ring to be sized to, and the address you would like us to utilize (if it differs from the original order ship to address). We will process the request and provide the paperwork and FedEx shipping label within 24 hours, via email. Just pack up your ring in the original packaging and drop it at your local FedEx office. We will send you an email and let you know we received your package before getting to work. Most resizing can be done in 3 to 6 business days and since we ship all of our rings FedEx Standard Overnight delivery you can expect your ring back within 7 days. If we encounter a delay for any reason at all we will let you know immediately and give you an expected date of shipment. 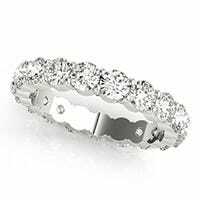 Some ring designs, for example Eternity Bands, cannot be resized after the ring has been built for you or may have a limited size range available. These items will be clearly marked in the product description and we will make every effort to work with you to ensure that the correct size is ordered. Many couples choose to have their engagement ring engraved and this is a sweet way to commemorate the occasion. We would like to suggest that you be sure the ring is the proper size prior to having it engraved as we cannot guarantee the integrity of the engraving during the resizing process. 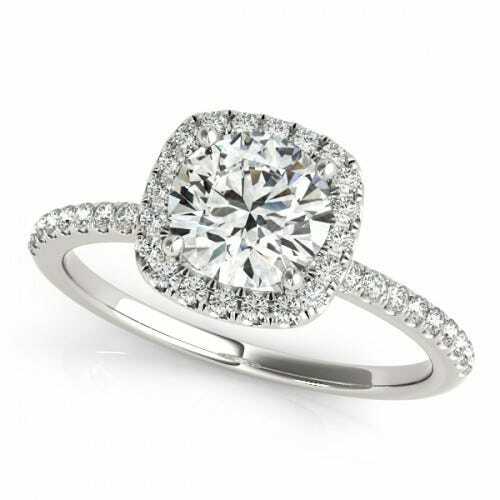 If you resize your ring at the time of purchase, any subsequent resizes will be subject to fees. Please do not hesitate to call one of our jewelry consultants at 888-487-2145 with any questions or for guidance on ring sizes.